Do you want to clean up your neighborhood? The City is ready to help. We’re launching Operation Love Thy Neighborhood, an opportunity for volunteers, youth groups, non-profits, neighborhood associations and anyone else who wants to help. 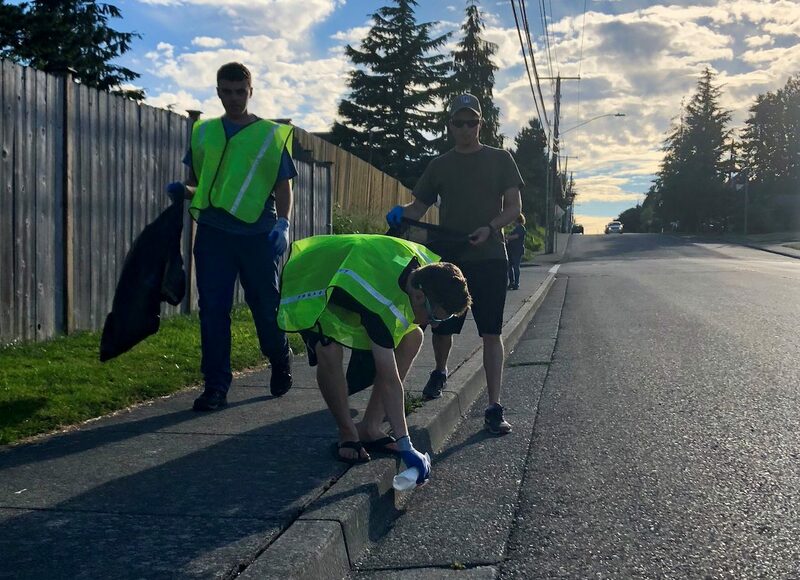 The City will provide trash bags, safety vests, gloves and safety guidelines for any group looking to pick up trash on Ferndale streets. Edaleen Dairy has volunteered to provide ice cream for any participating group. Groups should take an hour or more to canvass a neighborhood, picking up garbage and disposing of it at a designated city area. To reserve a date for your group, please call Communications Officer Riley Sweeney at (360) 685-2353.